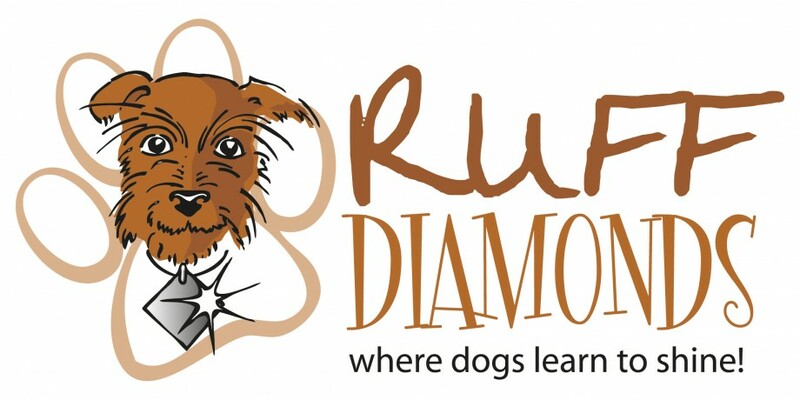 Ruff Diamonds dog obedience training is based in Grantham, Lincs but we also cover surrounding areas (within a radius of approximately 15 miles). 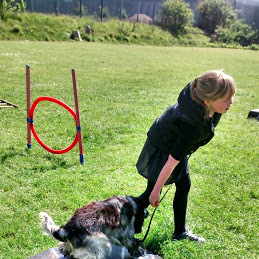 This entry was posted in Dog trainer, Dog training, Grantham. Bookmark the permalink.